Judges were " impressed by the accessibility and clean look of the app, and appreciated the practical educational value of the app to help develop cursive handwriting skills and improve reading and writing." AWARDED BEST EDUCATION APP FOR HANDWRITING by iPad For Kids magazine. 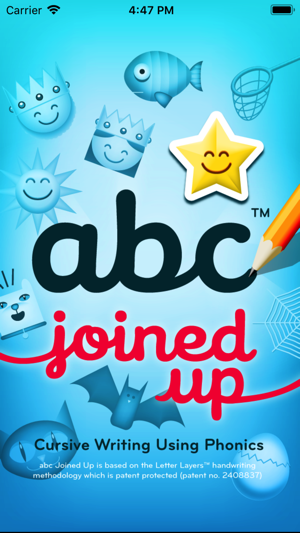 abc Joined Up is based on a proven method of teaching handwriting developed by a Literacy specialist teacher. See also our new App: Write Upper Case! Print and Cursive version. 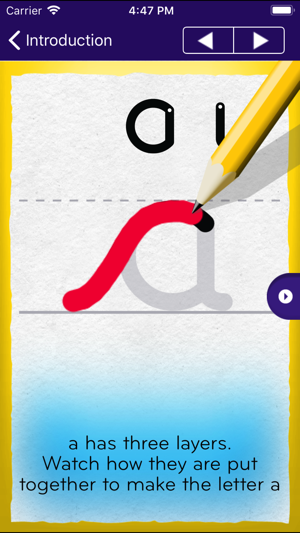 abc Joined Up makes learning cursive writing an enjoyable and fun experience. It helps children write cursive letters and words correctly and provides positive and supportive feedback by celebrating success. Alternative letter styles can be selected from the Settings menu. abc Joined Up has three Levels: Beginner, Intermediate and Expert. 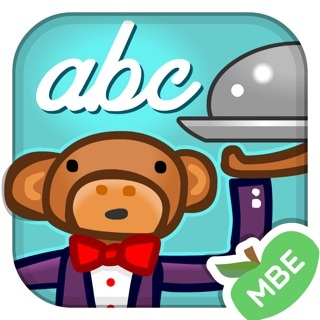 Beginner Level teaches children to recognise letters by their sounds and to write individual cursive letters correctly on the screen with their fingers. Intermediate Level shows children how to recognise letters and blends by their sounds and to join letters together correctly on the screen with their fingers. 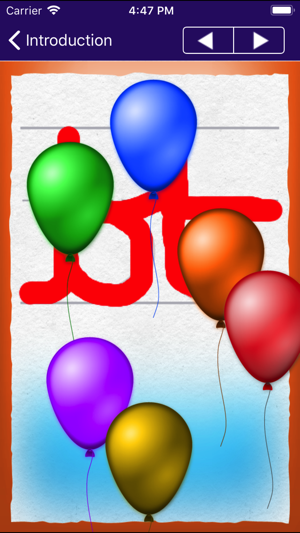 Expert Level teaches children to sequence the sounds they can hear in a word and then join the letter together and write the word correctly on the screen using a finger or a stylus. Updated to support 64-bit, ensuring abc Joined Up will continue to run on iOS 11 and beyond. Excellent App. We've downloaded many educational apps for preschool and elementary. This is the best. 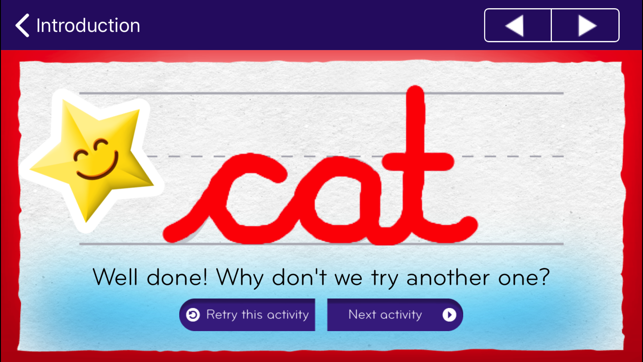 It would be equally good for adults to learn cursive handwriting with this app. When dragging the letters onto the line in the correct order for a word, be sure to actually drag them onto the line (another important lesson when writing). I will watch for other apps from this developer. Joined up is definitely a British program! But I love the style better than what is taught in the US. Have learned it is fabulous for teaching children with diverse learning difficulties and can be introduced as early as preschool. None of my children have any trouble reading or writing cursive anymore! Thank you! I'm an American living in the UK. Thanks so much for this app! It will help my primary school age learn the British style cursive they are learning in school. I was having trouble helping them because I only know the US style. 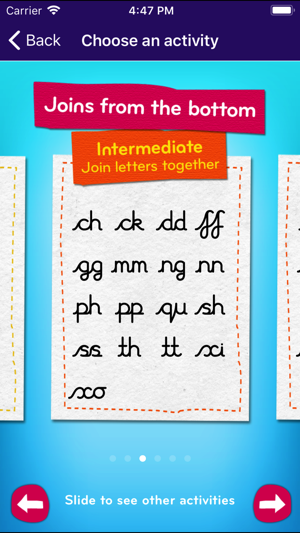 The app covers letter formation clearly, but it would benefit from a few more words as final practice.